A TRANSGENDER man reveals what it’s like to begin transitioning as a child. Lyslie Barrett from Iowa knew he was transgender at a very young age. 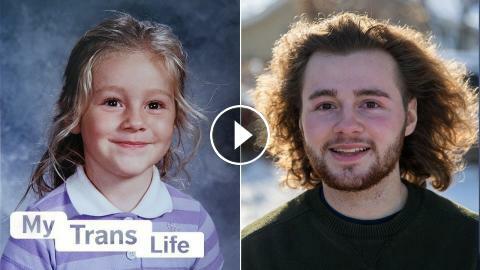 The 19-year-old said: “As a child I think I was more of a tom boy than I ever was girly girl.” Lyslie came out as transgender to his mother when he was 11, with a handwritten note.